The Near West Side is stocked with indie stores, and they have the one-of-a-kind gifts to prove it. NEAR WEST SIDE — In seek of unique? 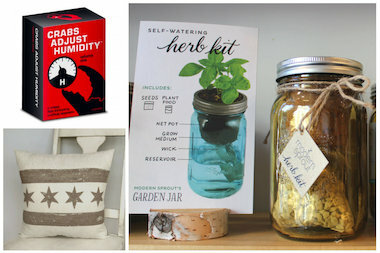 One-of-a-kind duds, a fool-proof herb garden and plenty of goods to rep your 'hood await shoppers in the West Loop and Pilsen this holiday season. Bonus points: Almost everything on our list is Chicago made, too. Know someone tight on space and sparse on garden experience? 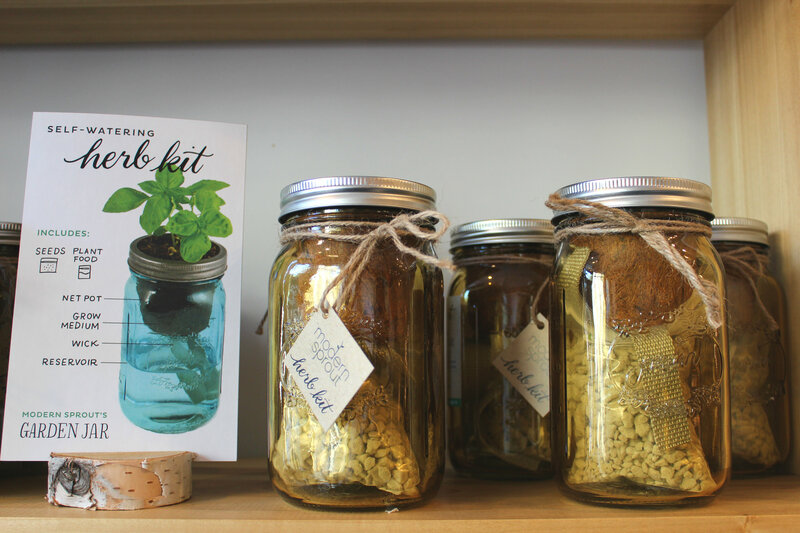 Pick up one of Modern Sprout's self-watering, self-feeding mason jar herb kits ($20) at the recently expanded vintage and handmade boutique Modern Cooperative, 1215 W. 18th St. The recipient of your Secret Santa generosity will thank you when they're growing organic oregano, cilantro and parsley in no time. Shopping for someone on their game, gear wise? 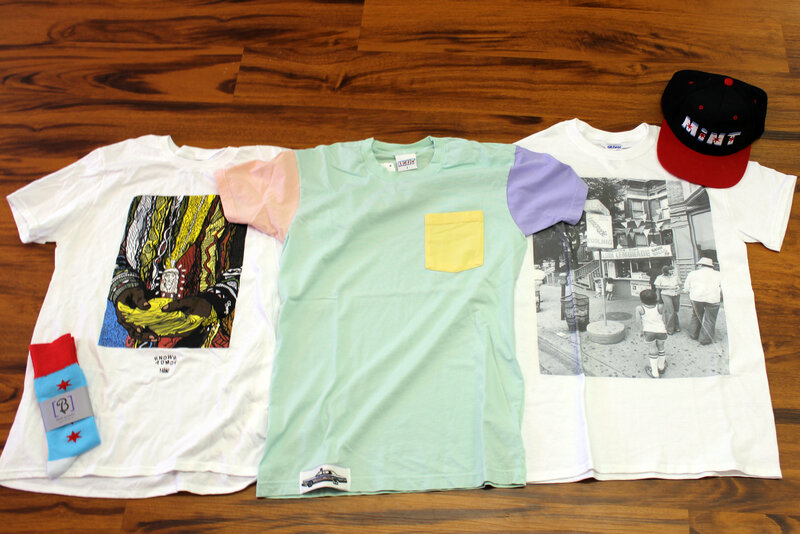 Check out the city's latest streetwear at Marco DiPaolo's Mint Clothing, 1058 W. Taylor St. At the lively shop, the 20-year-old shop owner stocks limited-edition T-shirts ($15-45) from Chicago designers, in addition to his own Mint brand. A standout: an original tee that showcases a Little Italy scene special to DiPaolo — a vintage 1967 photo of Mario's Italian Lemonade, the Little Italy institution his father opened (right). Does it get better than "booze in a box?" 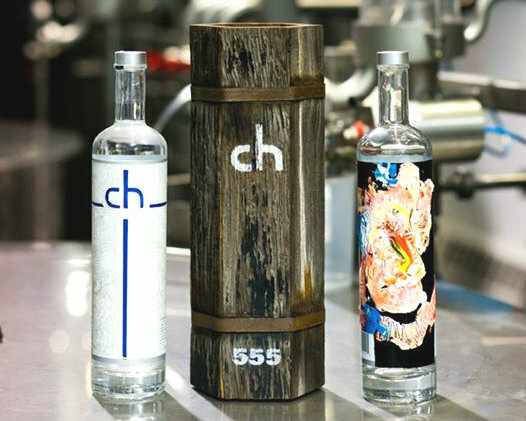 CH Distillery's Holiday Booze Box ($85-$175) includes a bottle of West Loop-made CH vodka, gin, bourbon, or the spirit of your choice, a branded flask and Finnocchiona salami from West Loop Salumi. Buying for a really close friend? Spring for the CH Center 100 Vodka artist bottle (below). Stop into the distillery, 564 W. Randolph St., or place your order over the phone at (312) 707-8780. 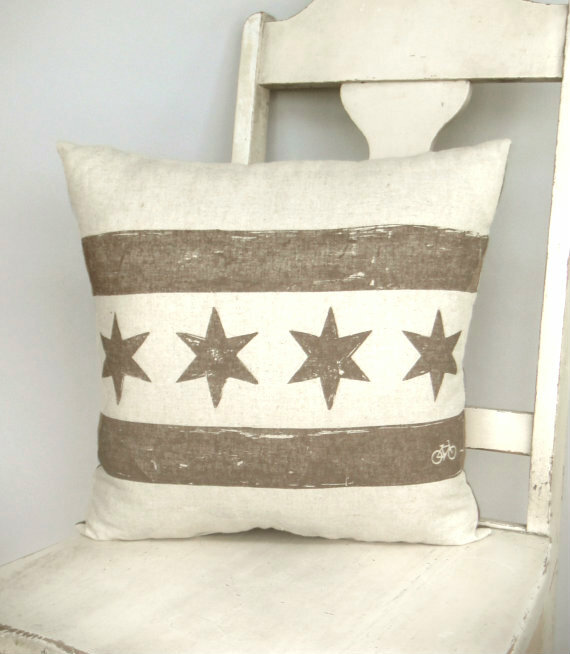 Relying on distressed brown ink on natural linen fabric, Zerobird Studio's Chicago flag throw pillows ($45 each, $80 for two) warmly reinterpret the city's symbol. As an alternative to shipping, last-minute shoppers can also opt to pick up their gifts in-studio at the Historic Feather Loft building, 355 N. Laflin St.
Buying for the sartorially sharp man in your life? 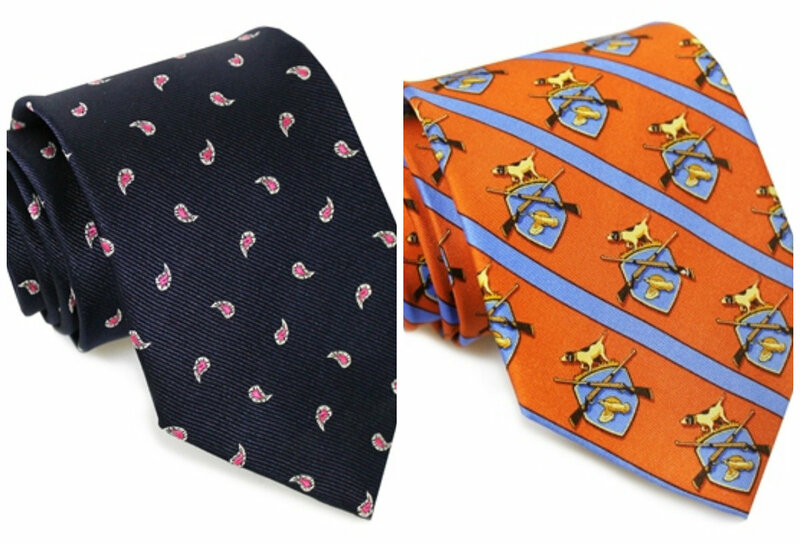 Bird Dog Bay's whimsical cufflinks and socks could make the cut, but we recommend beginning your search where it all started for the brand — the shop's handprinted and handmade silk ties ($85). The menswear line opened their flagship store inside the Metra market at the Ogilvy station, 117 N. Clinton St., this year. Forget a Starbucks giftcard — show your co-worker you really understand their long-term commitment to caffeine with a coffee subscription. 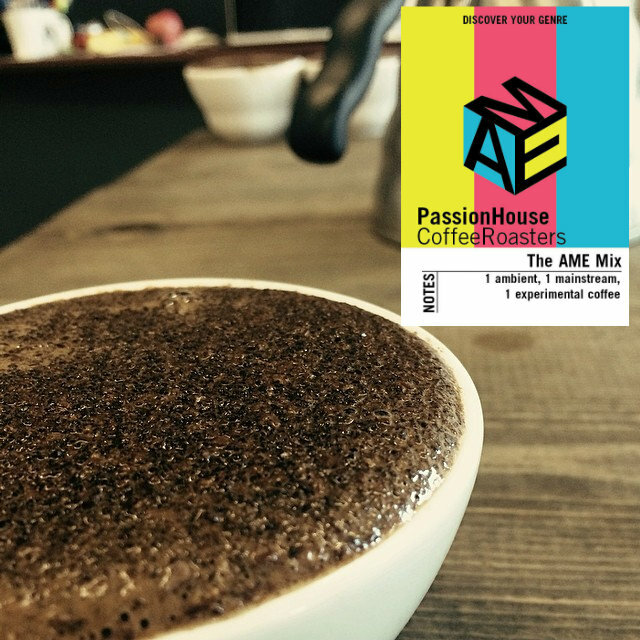 Passion House Coffee Roasters, 2021 W. Fulton St. on the Near West Side offers to deliver a 12-oz. bag of their rotating blend on demand for 3-months, 6-months or a full year each month ($39-$150). Help your friend celebrate their new place (and their escape from those awful roommates) with a handmade soap and candle set ($7-$8) from artisan soap maker Abbey Brown, 1162 W. Grand Ave. 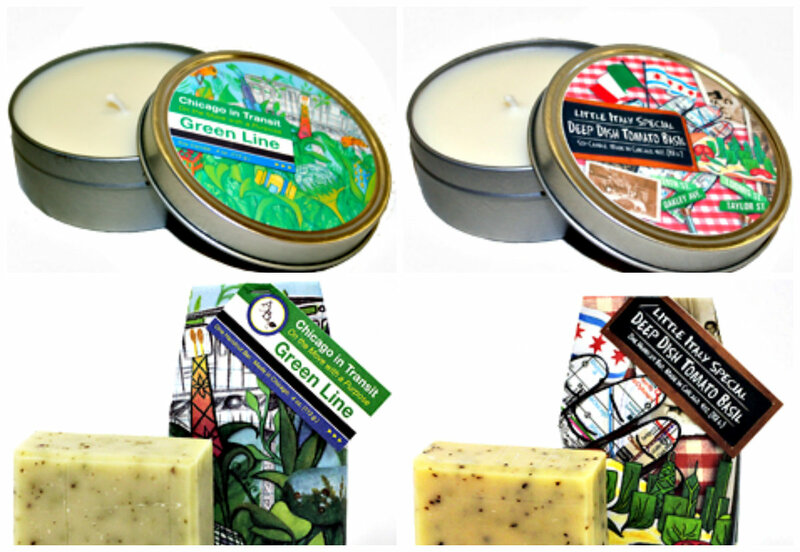 The soaps, made with cold-pressed olive, coconut, palm oils and Shea butter, and candle sets are designed to look like Chicago's ''L'' lines and neighborhoods. 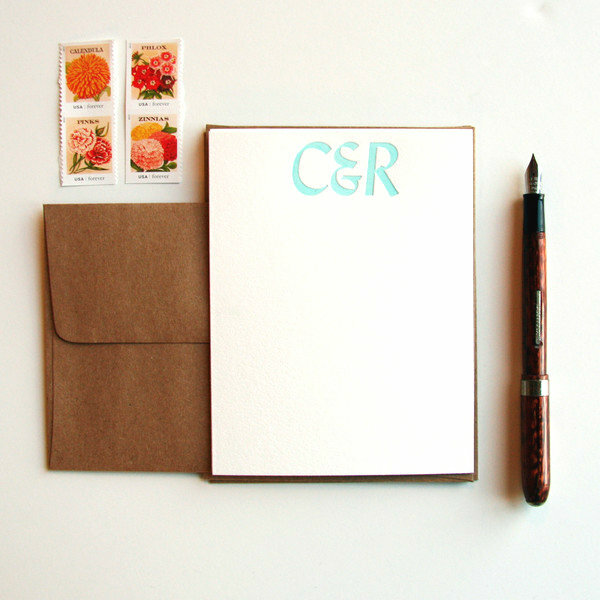 Show your sibling just how valuable you believe their thoughts are, or how much you wish they'd write you a letter, with personalized letterpress stationery (25 sets for $55 or 50 for $90) from Steel Petal Press in Pilsen, 2150 S. Canalport Ave. Created using old school hand-set type, the sets can be customized dozens of ways — just remember to order well ahead of your holiday exchange. Has your holiday crowd played Cards Against Humanity, the "party game for horrible people," so many times that the moral shock and awkwardness now fails to register? After opening a second location in the West Loop this year, Cat & Mouse Games, 1112 W. Madison St., has your answer: Crabs Adjust Humidity ($17.99), a third party unofficial, unauthorized expansion pack for the Chicago-born game. 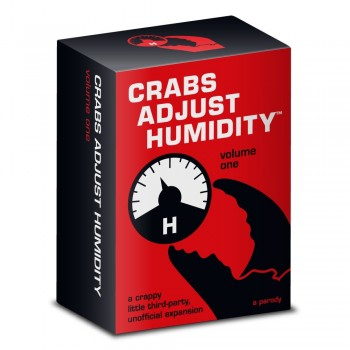 While the Crabs Adjust Humidity parent company isn't Chicago based (California ... we figured), we appreciate their nod to the game's Chicago roots: "Don't buy this if you don't have the original game: it's useless without it."